Youshape is about empowering young people to be able to shape the way they Scout, and contrary to popular opinion, it’s been around since Scouting For Boys and 1907, ‘Youshape’ is just a rebranded term for having a ‘youth focused’ movement and one that is shaped by young people. Youshape week itself is a national conversation taking place from the 1st – 7th February 2016; where all sections can get involved with programme activities and events to promote ‘Youth Shaped’ Scouting and raise awareness of Youth-led Scouting throughout the UK. After the successful Youshape event in 2015, Youshape 2016 is now a week-long event which will culminate in a weekend event/conference taking place at Dearne Valley Activity Centre near Doncaster. 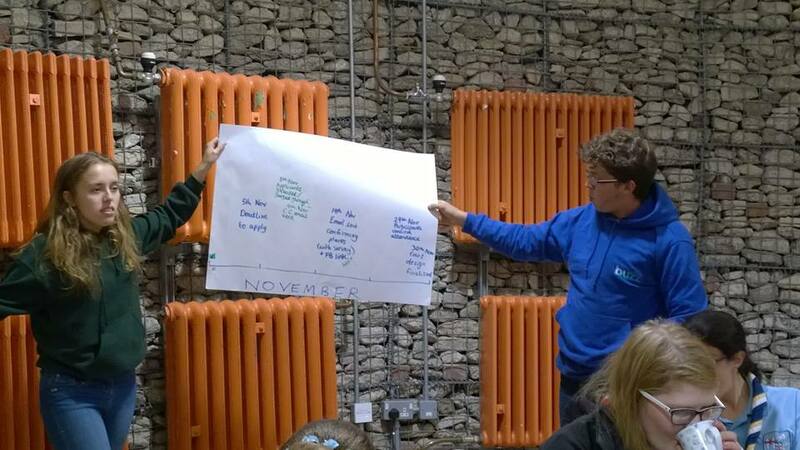 Over the weekend a team of youth volunteers between 14 & 30 (dubbed the Youshape team) will be running the event alongside deputy UK Youth Commissioners Jay Thompson, and Rosie from the HQ staff team, to bring a weekend of Youth-led Scouting, educational practises, information and fun to 200+ Scouts from across the UK. 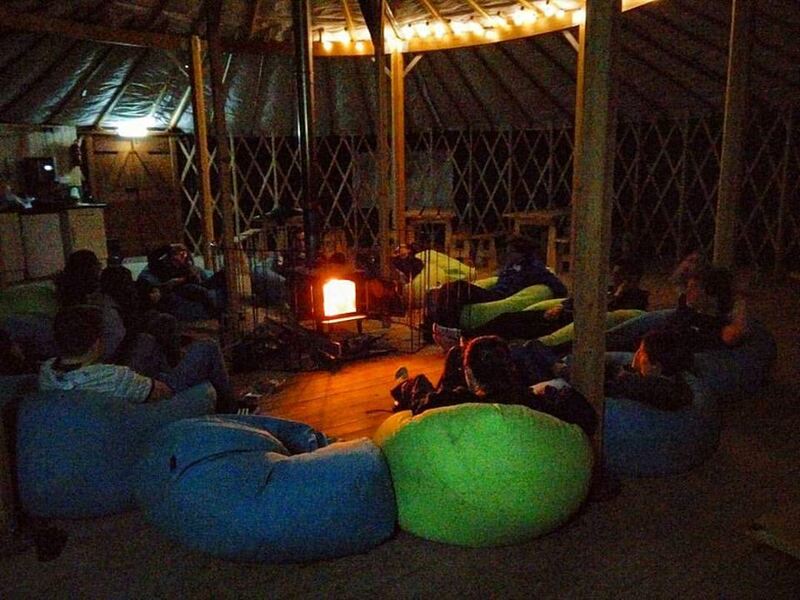 There will be sessions throughout the weekend, alongside information gathering and resource providing (such as programme packs for leaders on how to run a Pl forum, to create a troop programme for the next year designed by the young people, thus making their troop ‘Youth-led’) and live-streamed conferences for anyone across the UK and globally to take part in. In the run up to February’s Youshape week, Jay and his volunteer team hope to raise awareness of Youth Shaped Scouting across the UK; and will be bringing an array of information and useful resource packs to sections, groups, districts, and counties, so everyone can get involved with Youshape. The aim being to allow youth-shaped Scouting to grow at any level, from a programme troop planning meeting to a County Youth Forum, and for it to be easily accessible for all to ensure that Youth Shaped Scouting is at the core of our movement. Applications for the Youshape event from the 5th – 7th February open soon online; if you are between 14-25 and want to have a direct hand in the future of UK Scouting, then get involved and help to make sure that our movement truly is Youth Shaped.